The Priestess Esi Spiritual Gifts Shop specializes in assisting you to discover and strengthen your spiritual gifts. This method is what we like to call, "Spiritual Gifts Coaching™". We assist our clients in increasing their NSPP(Natural Spiritual Power Potential) which enables you to live a happy, successful life. Do you receive dreams and visions? Do you travel while asleep (astral projection)? Do you easily manifest your desires? You are gifted and have an important life purpose. These gifts were inherited. Let us help you increase your innate, spiritual power. If you would like to sharpen your spiritual toolbox, check out our metaphysical ebooks. We also aid in customizing spiritual health plans for you to cleanse your aura, attract your love (life partner), strengthen your 3rd eye, attract wealth, release energy vampires and narcissists and more! Do you want to attract and marry, "The One"? I have a unique spiritual method called, "Ancestral/Spiritual Arranged Marriage™" that has helped me to attract my twin flame. 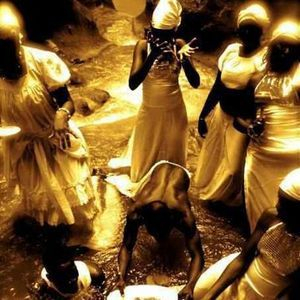 I'll teach you how your ancestors/spirit guides can help you attract the man you were meant to be with as well! 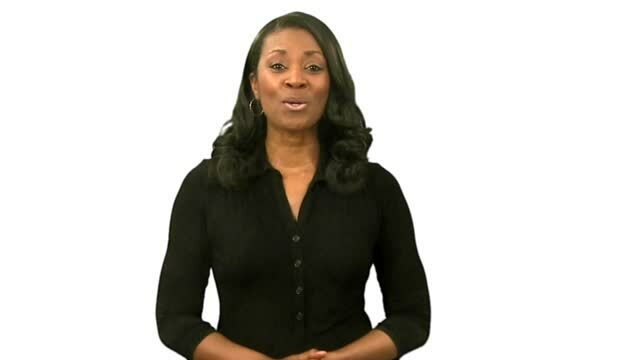 Please check out the, "Holistic Hair Growth" course. Learn how nutrition, genetics, physical, emotional, mental and spiritual health affects hair growth. Come into your full power and live in true happiness! Love your life! These spiritual gift coaching and/or spiritual healing sessions will be held over the phone. Subscribe to receive discounts, event invites and other goodies!